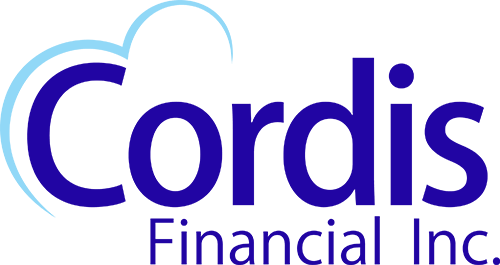 Cordis Financial offers seminars on different aspects of financial planning. Our seminars help you understand financial services so you feel confident making choices that fit your own life and circumstances. Check our latest seminar topics and sign up to attend today.